I was nominated by the lovely Mummy behind Mum In The Cotswolds to take part in the Liebster Award – a cute little ‘award’ that looks to recognize fellow bloggers, and pay it forward to other blogs that you like and admire. As a relatively new blogger, I’ve been delighted to take part – it’s been a really great way to discover other lovely blogs and Mummies. 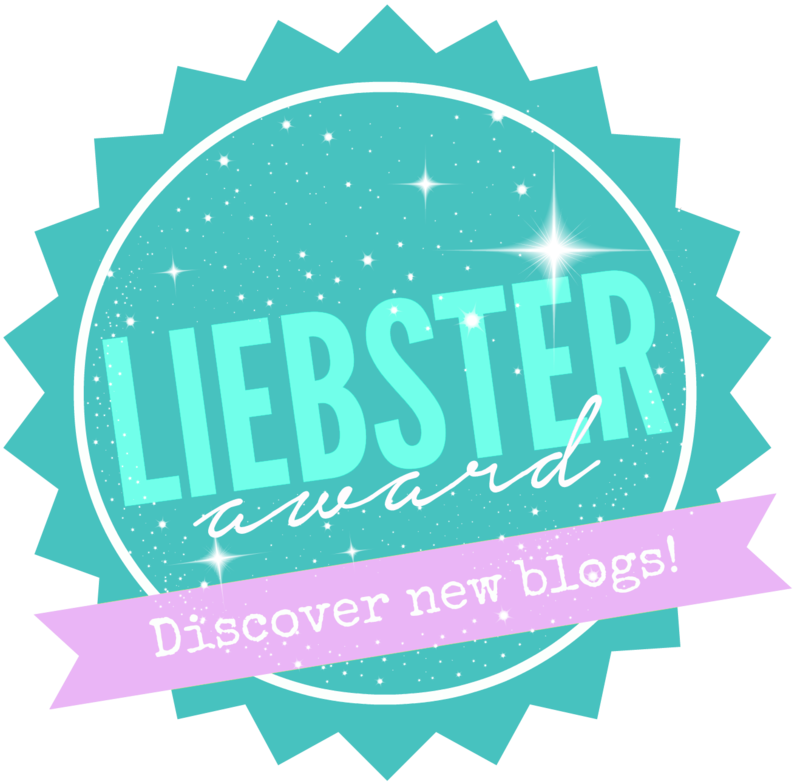 A Liebster is an award created by bloggers for other fellow bloggers. It’s an award that’s passed on by nominations between bloggers as a way to welcome, celebrate and discover new blogs. Don’t forget to notify the blogs you have nominated! Give 3 words that describe you best? What do you love most about being a parent? What do you love least about being a parent? What drives you round the bend? What is your favourite guilty pleasure? If you ruled the world for a day, what would you do?